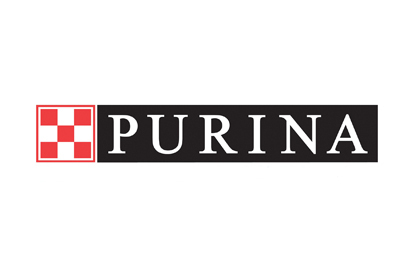 LONDON - Nestlé's petcare business, the Purina PetCare Company, is set to appoint CHI & Partners to handle its Purina Pro Plan ad account. In the past, Purina Pro Plan has worked with DraftFCB and Fairfield Advertising, but its advertising activity has been minimal. Instead, the Purina Petcare brand has focused on sponsoring cat and dog shows and events nationwide. Its biggest sponsorship last year was of the World Dog Show in Stockholm. Purina Pro Plan is a pet food for cats and dogs developed by Purina vets and nutritionists. In 2001, Nestlé acquired Ralston Purina Company for £6.7 billion and integrated its Friskies Petcare business with it to create Nestlé Purina PetCare. The company also manufactures Bakers Complete Dog Food, Winalot, Felix Cat, Go Cat and Purina One. Following the merger in July 2002, Nestlé kicked off a major realignment of its global petcare business to consolidate and extend its lead in the sector, which saw it appoint Fallon to its roster and kick off Bates and Lowe.